Provides a glossy gel effect. 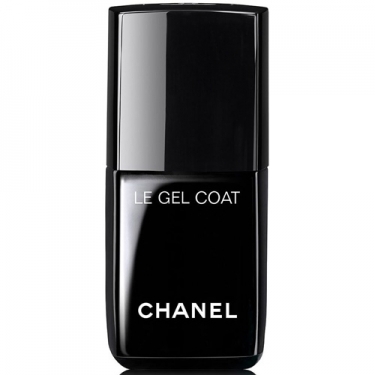 DESCRIPTION: Le Gel Coat from Chanel is a new step that increases the life of nail polishes. Used in duo, its uniform, malleable and extremely flexible coverage creates a bright, curved gel effect that accentuates Le Vernis' radiant tones. Leave to dry and apply a thick coat of Le Gel Coat.